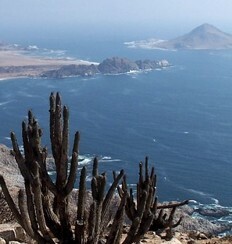 Images and descriptions of the world's driest area - almost never rains, hot during the day and cold at night. 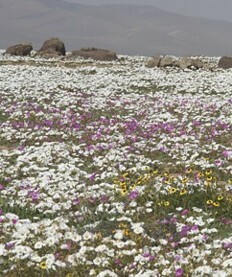 Collection of photos of flowers in the desert; especially the phenomenon of the desert flowering. 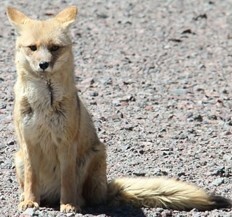 Small site of the most common animals in the desert. 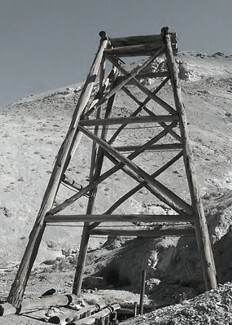 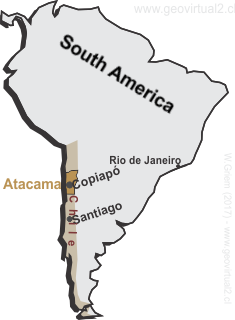 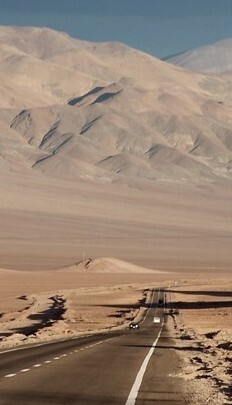 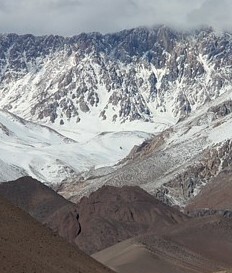 Descriptions and photos of the highest hills in northern Chile.